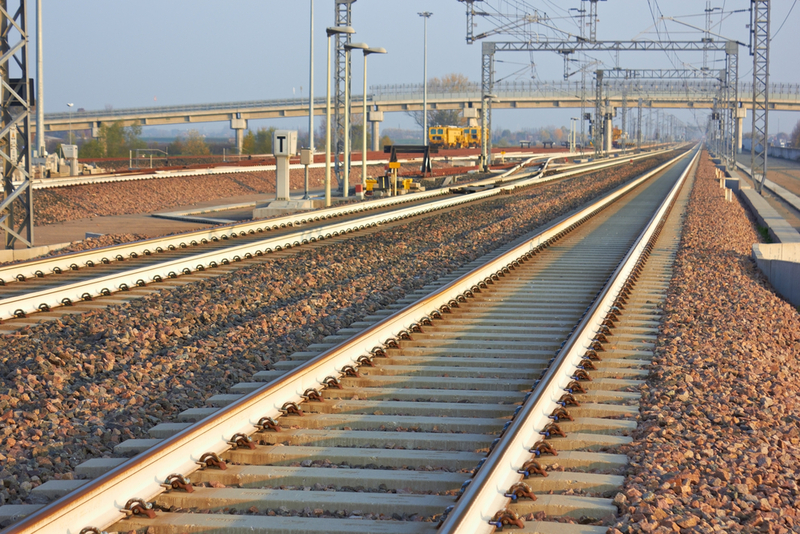 In recent years, to make it more efficient rail transport, technological innovations using new telecommunication means are deployed before being completely generalized both new lines on existing lines. 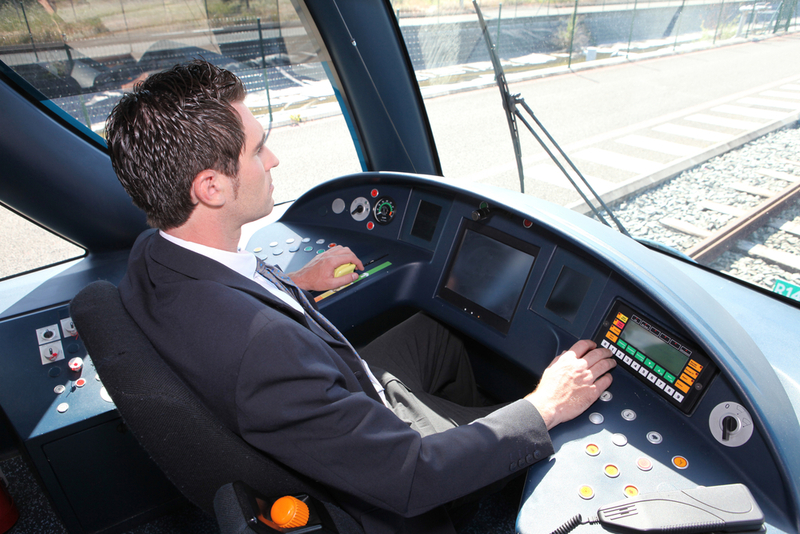 ETCS (European Train Control System) which is used to manage rail traffic. Mobile Communication aboard trains (On-board coverage) for transport users to continue using their mobility tools professional or personal (Mobile Phones, Tablets, Laptops, etc ...). Radio Networks with Trunked Resources TETRA railway agents for better communication stations in the technical centers, when maneuvering, the Ground-Train radio. Whether for professional applications that require constant connectivity, or for personal use, transport users are asking to continue using their mobile devices (Mobile Phones, Tablets, Laptops, etc ...) even at high speed. The metal frame of the car, shielding and tinting significantly attenuate the signal from the BTS, which creates a weak field at very low inside the train (effect "Farraday Cage"). Given the speed of the train, jumping BTS (handover) are very common. Amplified by the low field breaks BTS are often failures, causing frequent breaks during communications. A specific antenna is installed on the roof of the train wagon or the signal for sensing the 2G, 3G, 4G from BTS along the railroad. A specific repeater board treats this signal before distribute in the train or in the car through antennas or radiating cable. With an intelligent synchronization repeaters, long cell 40 km long is created. The transponders are placed closer to the track to fully optimize the field within the trains. To ensure greater reliability of these communications, TETRA has naturally imposed by its capabilities (shared mode, fast response, a success rate of linking). To enable communication continuity everywhere (train stations, subways, corridors, technical centers, etc ...), relayed a system may be required in addition to the base stations. SELECOM offers a wide range of RF and optical solutions for all types of infrastructure and to cover all types of terrain. The system includes the optical master and remote repeaters.